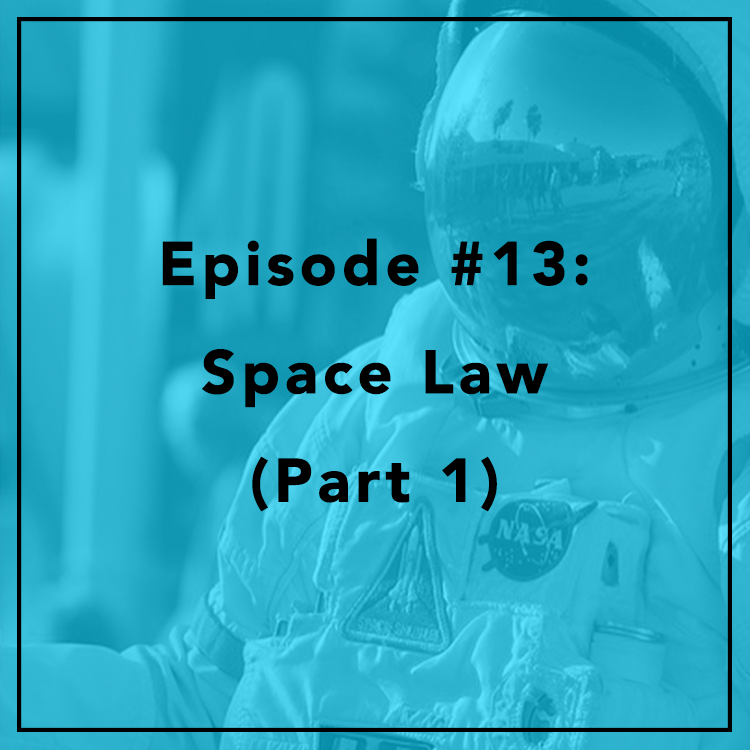 In this episode, space law! -- yes, it's a thing. Berin is joined by long-time space lawyer Jim Dunstan. They discuss the history of space law, the first opening pitch of a baseball game in space, and the future of NASA.